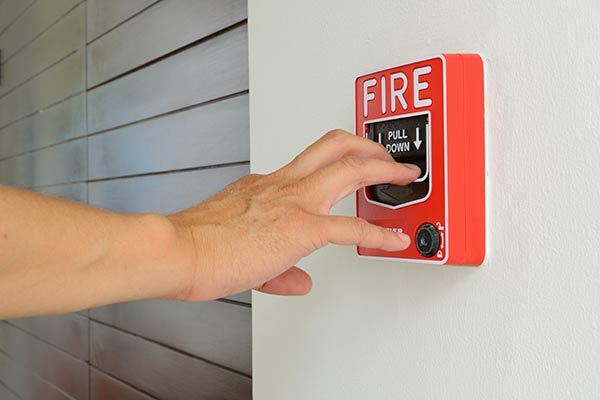 Our commercial fire alarm systems are designed to protect your employees and property. We offer outstanding systems designed to detect fire and life safety emergencies. Our systems provide fire detection, signaling and control systems that warn of alarm or abnormal conditions, as well as help notify fire and rescue services. Our certified and licensed staff will help ensure your property is kept current with all the relevant codes and regulations.